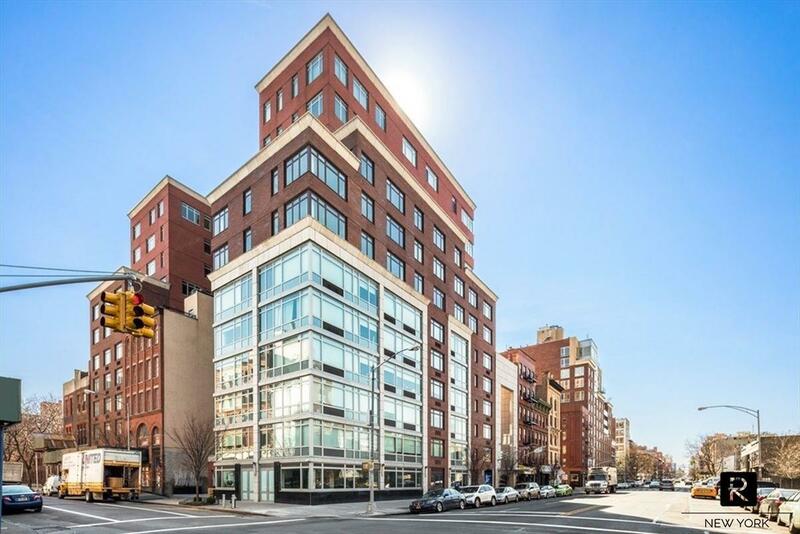 This elegant Apex Condominium built in 2010 is the most luxurious building in South Harlem. 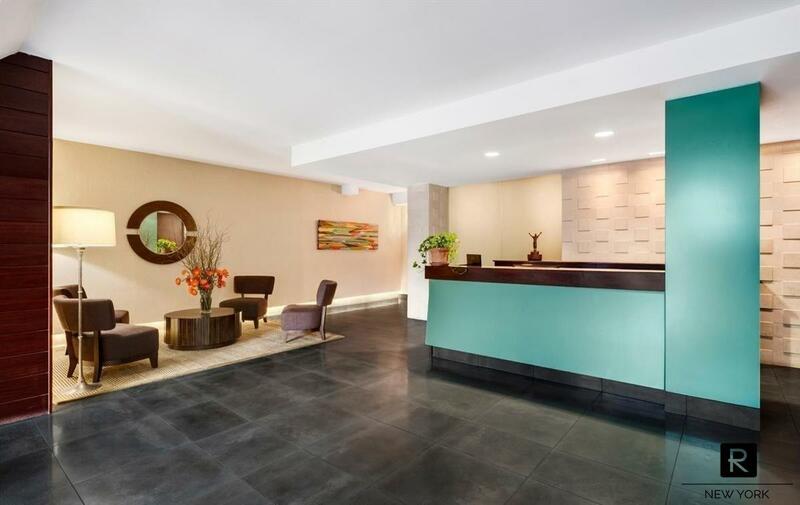 Part condo and a part hotel, the building has two entrances : an attended main lobby attractively designed on W 124th St, and the trendy Aloft Hotel Lobby on 2300 FDB. -A living/dining room equipped with oversized double-paned windows for a great noise insulation with unobstructed Northern views which allow an abundance of natural sunlight. The open Chef's Kitchen is fully equipped with top of the line Kitchen-Aid stainless steel appliances, Caesarstone quartz countertops, Elkay sink,Ebano porcelain tiles and custom white lacquer cabinets. 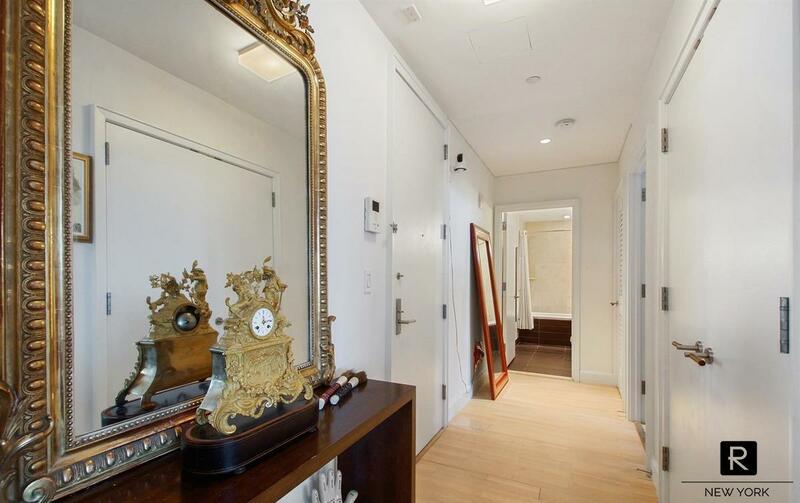 -The bedroom is bright and generously proportioned with a deep closet. -The marble bathroom with wood-look porcelain flooring has Wenge wood dual vanities, a bathtub with Grohe polished chrome faucets and fixtures. 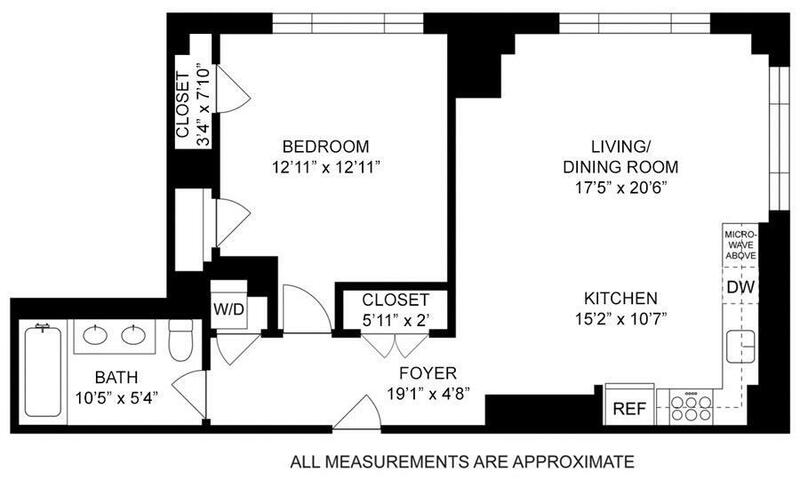 There is also enough space for a separate dining area. 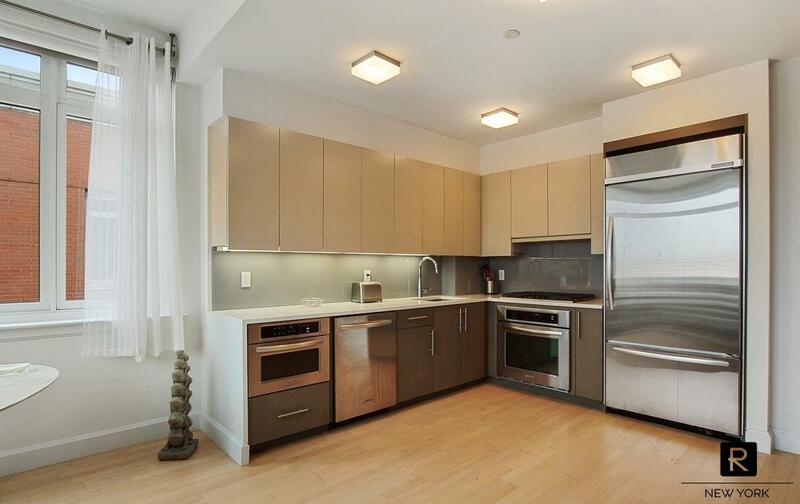 -Central Heat and air conditioning and High end finishes throughout. 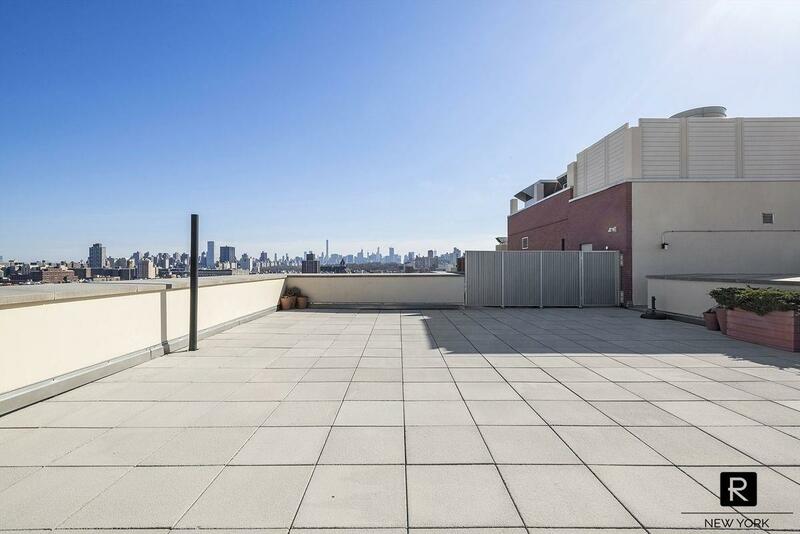 Two large furnished rooftops that have gorgeous 360 panoramic views of Morningside Park, Central Park and the Midtown skyline. 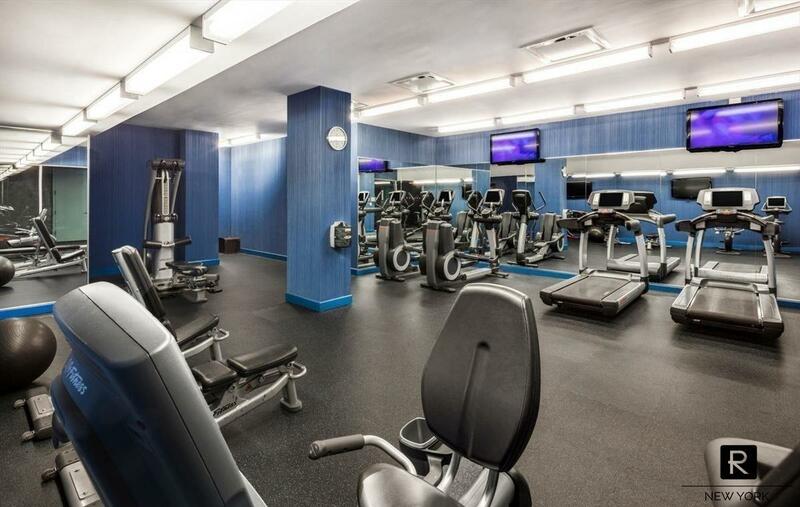 Residents also enjoy an on-site fitness center, the amenities of the Stylish Starwood Aloft Hotel with a cozy lounge, cocktail bar & 24/7 snack & coffee bar. The building features a cold storage room, a covered garage, a storage and a bike room and full-time doorman. 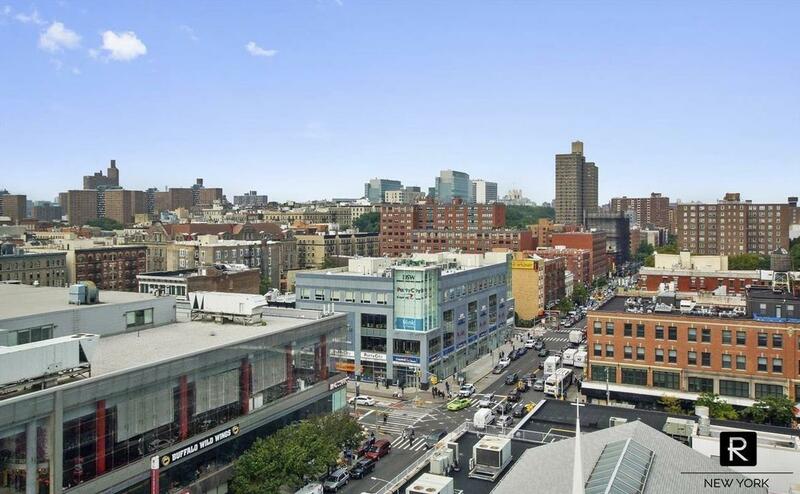 Your apartment is located in the epicenter of vibrant Harlem, on Frederick Douglass Blvd or known to many as Harlem's Restaurant Row. Be next to Whole Foods, the famous Apollo Theater, and amazing restaurants like Chef Marcus Samuelsson's Red Rooster & Street Bird Rotisserie, Maison Harlem, Patisserie des Ambassades and other unique places such as the Levain Bakery. 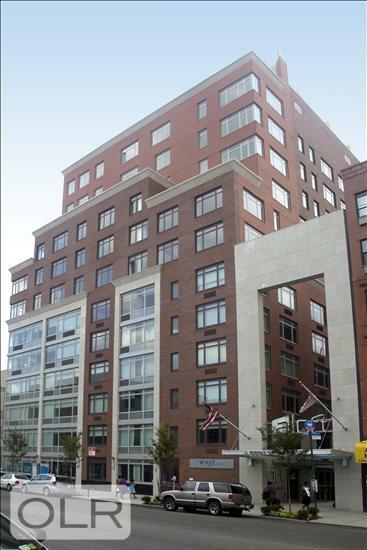 This building is located close to all major transportation with A-B-C-D and 1-2-3 trains nearby; only 8-minute ride on Express lines to Columbus Circle. Moments away from Central Park and to Columbia University. 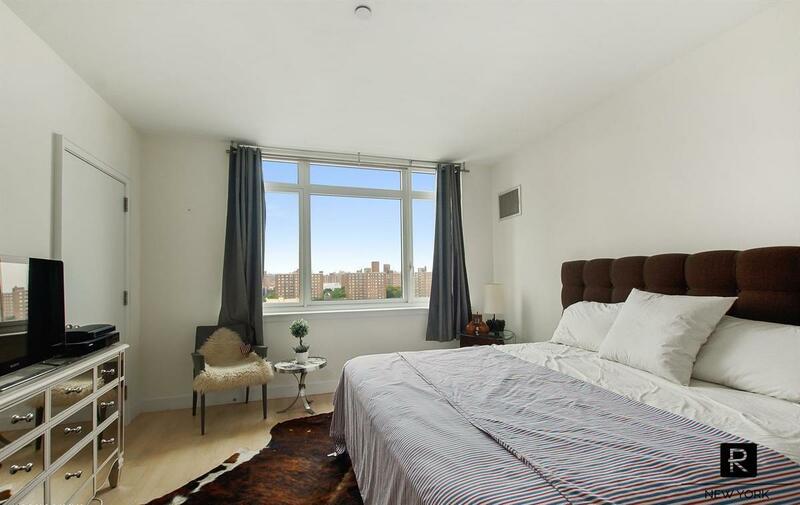 Easy and quick access throughout Manhattan and the outer boroughs with Henry Hudson PKWY and FDR Expressway close by (a short ride to LGA airport). 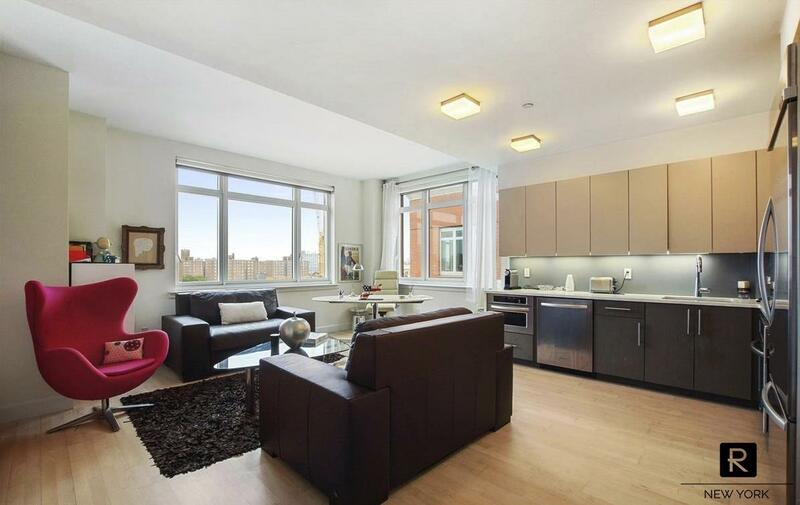 With Trader Joe's opening soon and a booming neighborhood, Penthouse 12A is for the savvy investor. Call, Text or Email me for more information or to schedule a viewing.